EF-40 Automatic mattress packing production line is constitute by EPC-21M automatic mattress seal compressor and EC-2200 mattress lifting machine, the operator only need to put the mattress in PVC bag and load on convey belt of EPC-21M, the next process as compression, sealing, stack work will be finished totally automatically, the whole process is less than 1 minute. 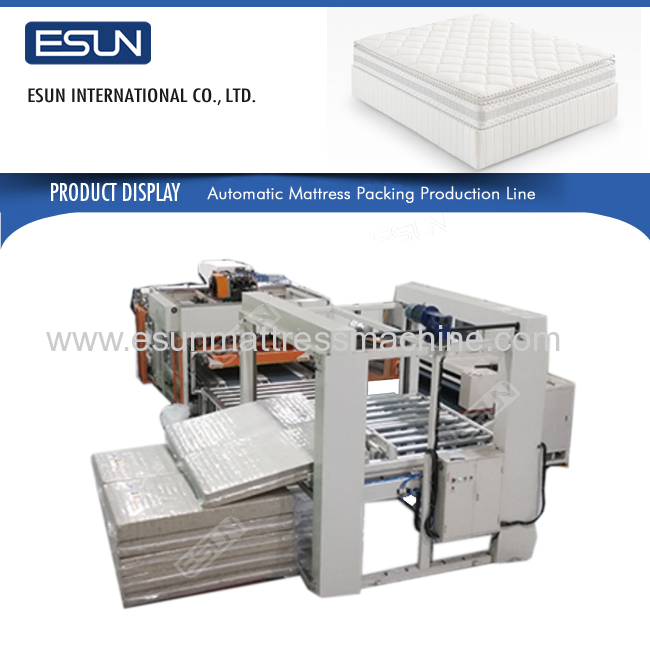 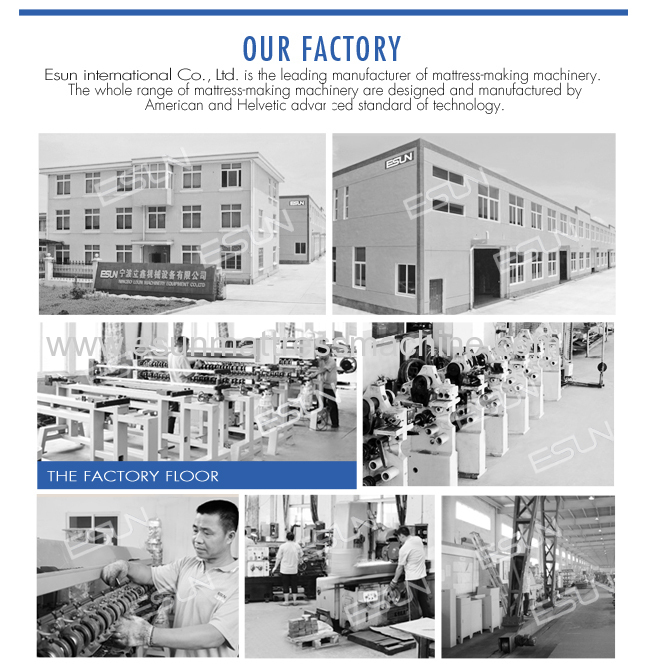 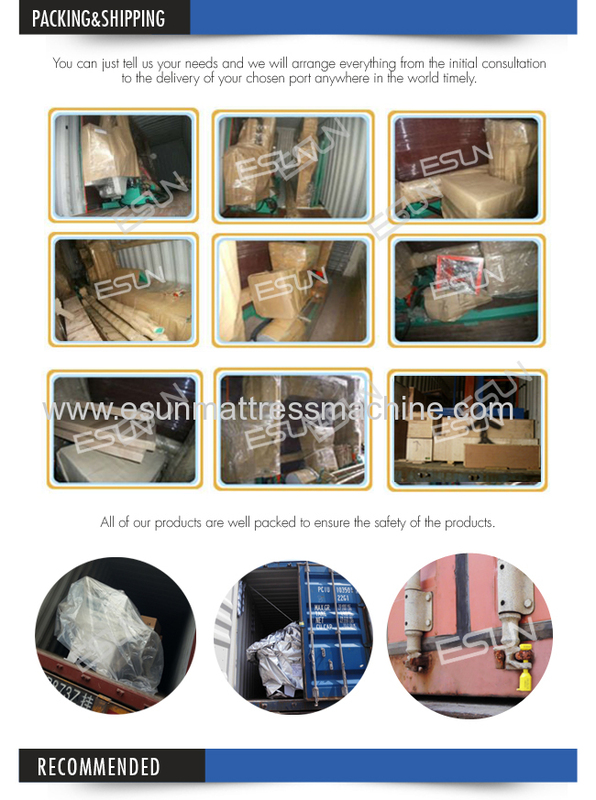 It is very suitable to large production quantity mattress manufacturer. 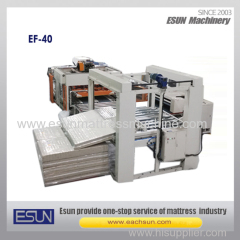 Small investment but reduce a lot labor cost.